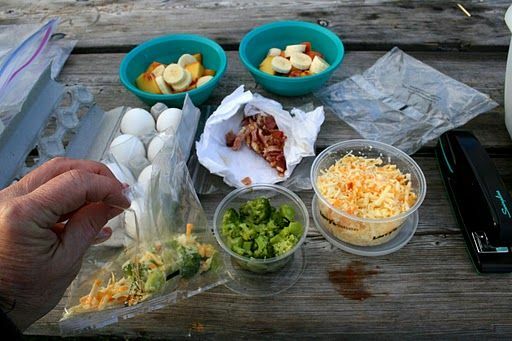 We hope this article will provide useful information as well as help you prepare a healthy camping food list for your own. If you find this article is awesome or helpful, please share it to your friends. Thanks a lot! If you mind about things to take camping, find more information about What to pack for a great family picnic?